New and Used Car Dealer in Oxfordshire, Lincolnshire, Hereford and Hertfordshire. 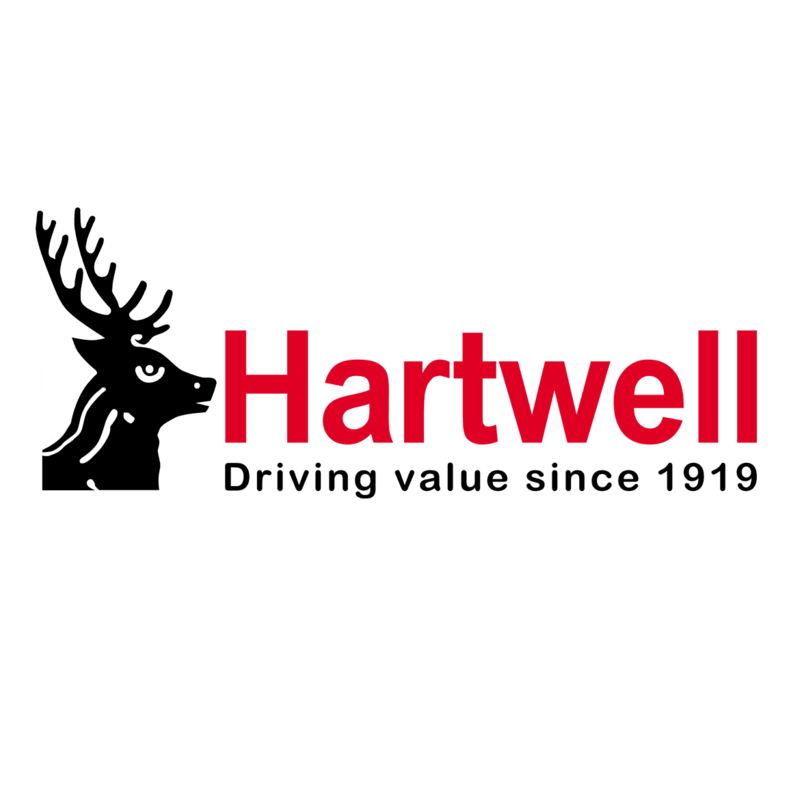 Established in 1919 in Oxfordshire, Hartwell PLC is a leading multi-franchise new and used car dealership, representing Ford, SEAT and Fiat. With nine locations based across the UK, we’re delighted to assist customers with their motoring needs, and have built a reputation for providing exceptional customer service and the highest quality vehicles. It’s this reputation, and the loyalty of our valued customers, that has seen us reach our centenary in 2019. In addition to the wide variety of new cars that we offer, we have a comprehensive stock of used vehicles for sale across our network. These include models from a range of franchises, and which can suit a variety of needs. Whether you’re looking for your very first car at an affordable price, or need to upgrade your existing vehicle to accommodate your growing family, we can help. Our Hartwell dealerships also feature modern workshops, where our trained technicians carry out vehicle servicing, MOT tests, repairs and more. We’d love to help you keep your car in great condition, so book an appointment at your nearest location today. With finance options, Motability services and more available too, we’re able to look after all your motoring needs. Our specialists are on hand to answer your questions, help you find the perfect deal, and ensure you get the most from your vehicle throughout ownership. Browse through our pages to find out more about the products and services we offer, or contact your local Hartwell dealership for more information. You can get in touch by giving us a call or filling in an online enquiry form. Our friendly team will be happy to help.